Written by Dr. Murad Haider and medically reviewed by iCliniq medical review team. Physical exercise is the activity of our body that increases our fitness and help us improve the overall health. It can be classified into three groups depending on its effect on the body. Is gym workout good for health and stress? Aerobic Exercises: Running, swimming, cycling, brisk walking, playing outdoor games like tennis, cricket, etc. 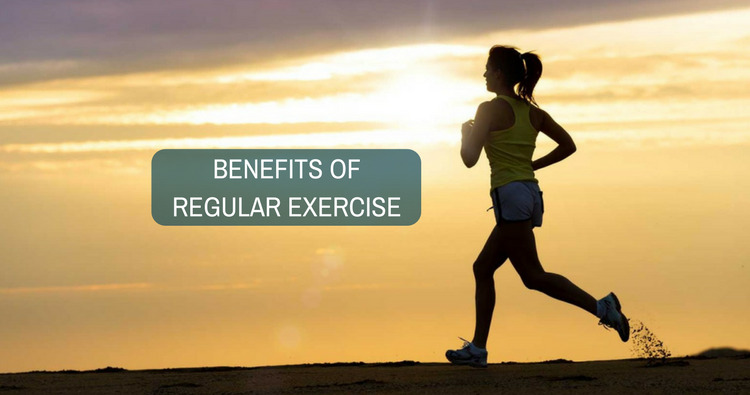 These are the form of physical activities that involve large muscle groups and use more oxygen. They help us to maintain a healthy cardiovascular system. Anaerobic Exercises: Weight training, strength training, interval training, etc. These exercises help in toning muscles and increasing bone strength. Flexibility Exercises: Stretching exercises. They stretch and lengthen the muscles. The real problem is many people have excuses for not exercising. The most common excuse is that people do not have the time for it because they are busy. It is not hard to spare half an hour for a workout or a good workout for 15 minutes. Try to workout three times a week, and you will feel the difference. Make it a habit, as it has a lot of benefits, which are as follows. Keeps us physically fit and reduces the ill-effects of aging. One of the most important way to keep our mental health good and prevent mental illness like depression. Stimulates the release of endorphins, they boost our mood and improve the sense of well-being. Helps us in having better sleep. Reduces the risks of cancer, which are due to being overweight and having a sedentary lifestyle. Reduces the risk of degenerative bone diseases like osteoporosis and osteoarthritis. Reduces the level of LDL (low-density lipoprotein), and increases the level of HDL (high-density lipoprotein). It maintains blood pressure, strengthens the heart muscles, and prevents the risk of developing coronary artery disease. Helps us to maintain a healthy weight. Increase the energy levels, as muscles get more oxygen and nutrients. Do you have a question on Exercises or Aerobic Exercise? What is the right time to exercise? How can behavior with dogs be changed?